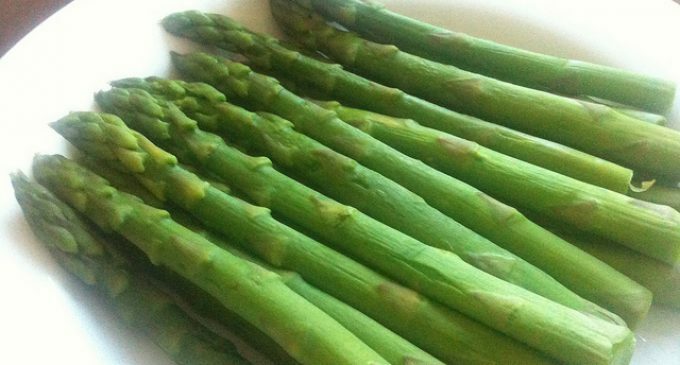 Did you know there was a correct and incorrect way to trim asparagus! I didn't and come to find out I was doing it wrong this entire time. When it comes to trimming asparagus it seems that many people have the same approach, just bend the stalk, and it will naturally break at the point where it should be trimmed. While that approach does work, it appears there may actually be another, more proper way to do it. To Join in the conversation about this technique keep reading and see what many people have to say.